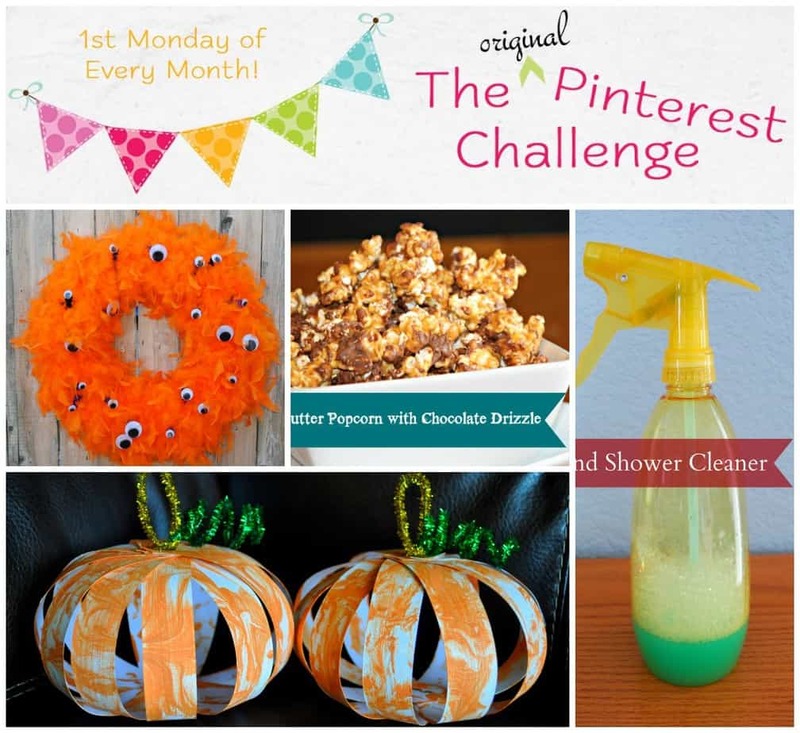 Time for my favorite party of the month – The Pinterest Challenge!! Now it’s your turn to show off your latest Pinterest inspired projects. 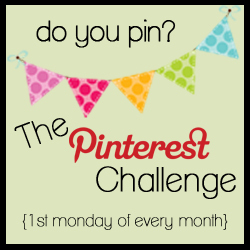 We want to see all your latest recipes, crafts, DIY projects, tips, and tutorials that you created based on a pin from Pinterest. 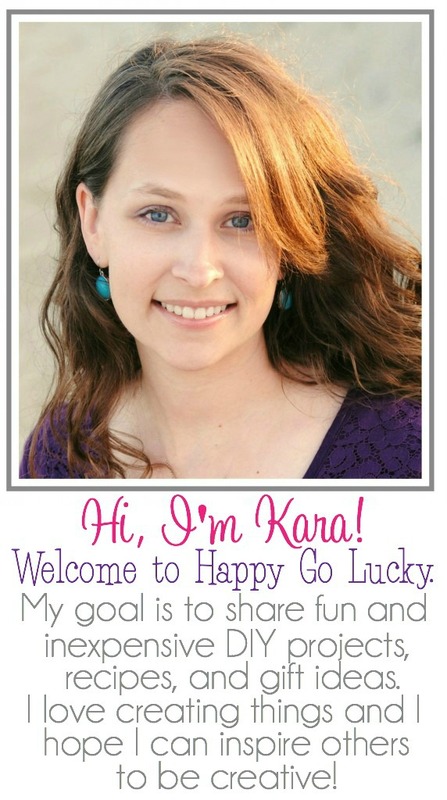 Thank you, Kara for hosting. Happy to participate! I am a big fan of Pinterest 🙂 and always find tons of inspiration on the site.